Tom Lutz has built his career as an installer, instructor and union representative in Michigan. 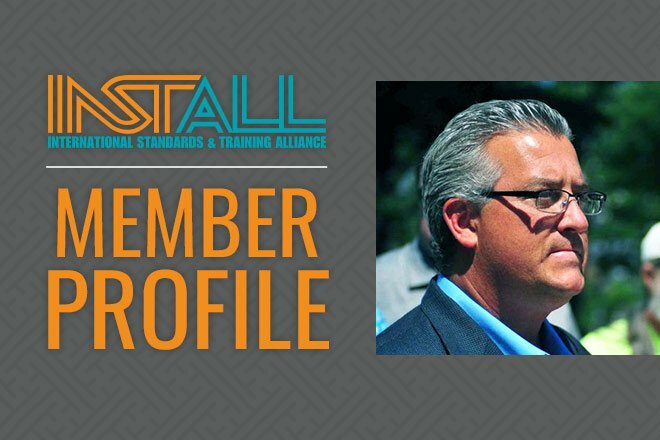 For the past ten years, Lutz has served as director of INSTALL Michigan and a committee member for INSTALL on a national level. Recently, Lutz has been championing some of the most important issues we are facing as an industry.